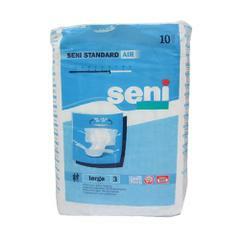 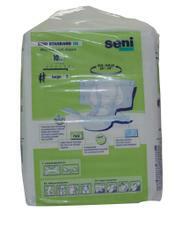 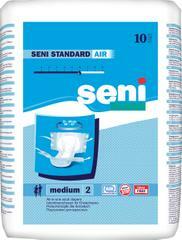 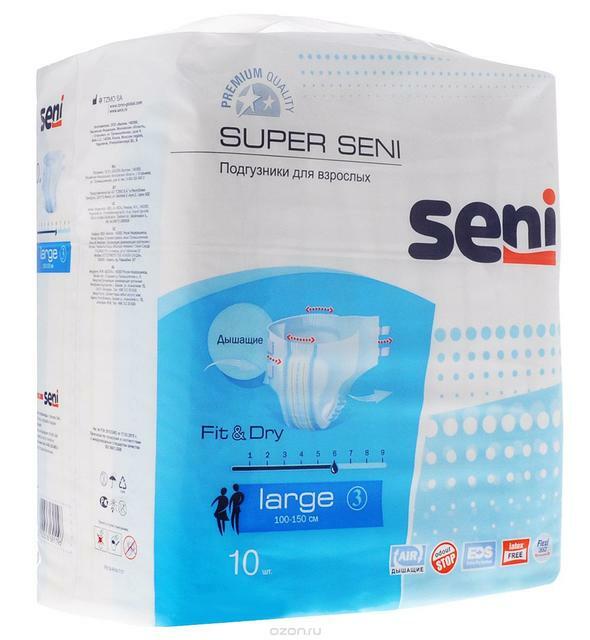 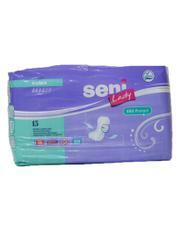 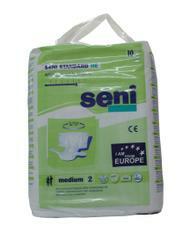 Seni provides diapers for adults with urological problems.It comes in a pack of 10 made with hygienic cellulose cotton.The diapers are provided with odor protection and lock system to maximize ease of wear. 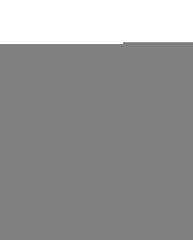 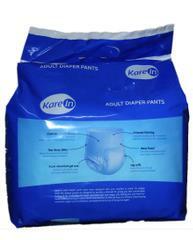 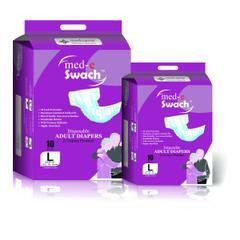 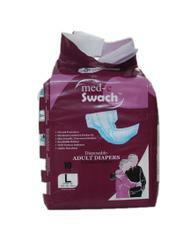 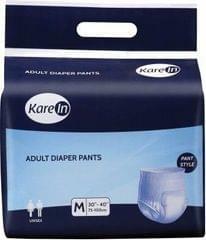 It is air breathable disposable underwears for adults. 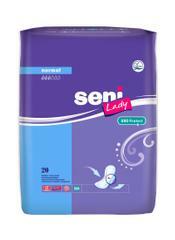 It is very easy to handle and remove..
EDS - Extra Dry System.